We are pleased to announce that we have just been approved by the Dana Foundation as a partner in Brain Awareness Week! 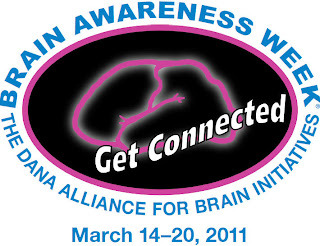 As stated on the official website, "Brain Awareness Week (BAW) is the global campaign to increase public awareness about the progress and benefits of brain research. 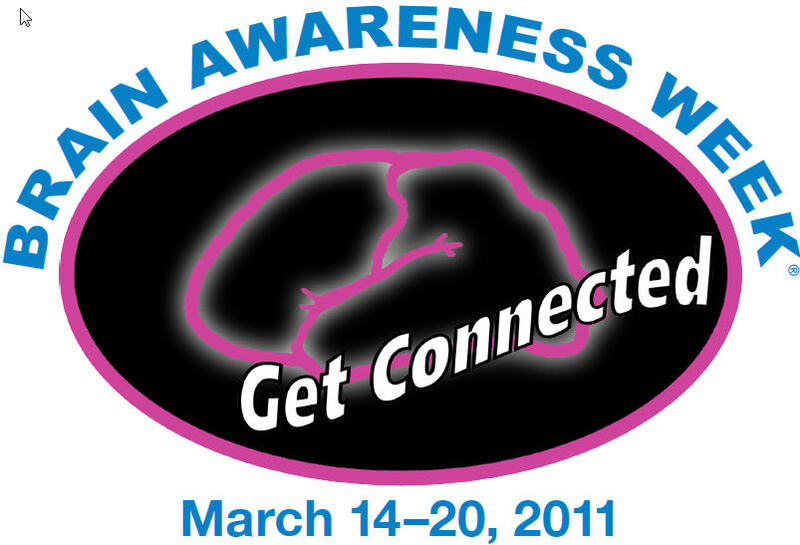 Every March BAW unites the efforts of organizations worldwide in a week-long celebration of the brain." "During BAW campaign partners organize activities to educate and excite people of all ages about the brain and brain research. Events are limited only by the organizers’ imaginations. Examples include open days at neuroscience laboratories; museum exhibitions about the brain; lectures on brain-related topics; displays at malls, libraries, and community centers; and classroom workshops." The BFE will be presenting a daily webinar on Research Topics in Neurofeedback. During this lecture, Mark Schwartz introduces research being conducted by online teams from around the world. Electroencephalography (EEG) biofeedback, also known as neurofeedback and neurotherapy, is hailed by some as an exciting new method to assess and treat clients diagnosed with mental disorders, and criticized by others as an unproven, controversial and poorly controlled fad. Mark Schwartz, MBA, BSc. Hons is the director of the "Learn From the Best" program run by the Biofeedback Foundation of Europe. He has presented at conferences and led workshops on biofeedback since 1996. In support of Brain Awareness Week, we are offering all attendees a special price of $20.00 US ($49.00 off the regular price of $69.00 US). For more details or to register, click here. 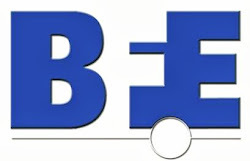 contact the team coordinator at blueirep@gmail.com.